Disclosure: As members of the Oriental Trading Fun Squad, we do receive compensation and products in exchange for our party styling and crafting expertise. All opinions and statements are our own. 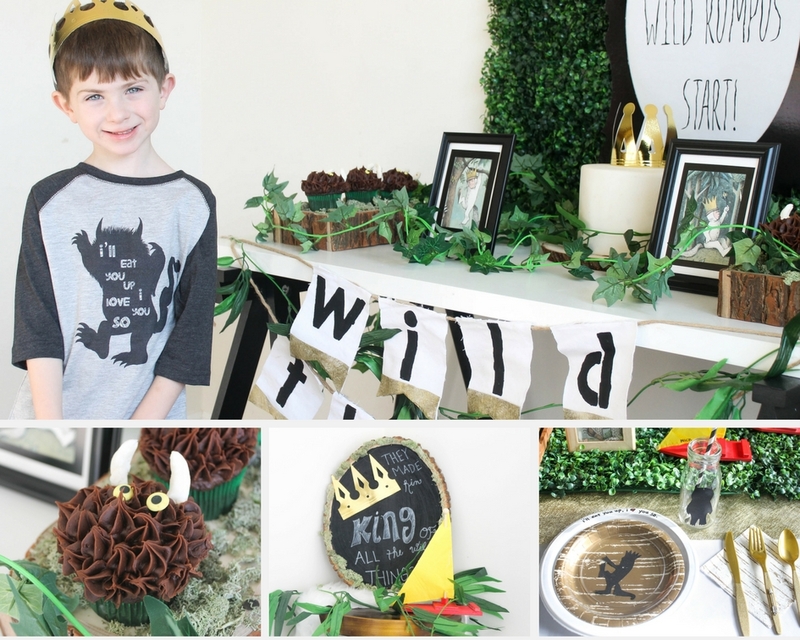 Our Where the Wilds Things Are party was full of good things to eat including our recipe for Wild Things Cupcakes! These chocolate cupcakes were so delicious and beyond easy to make! 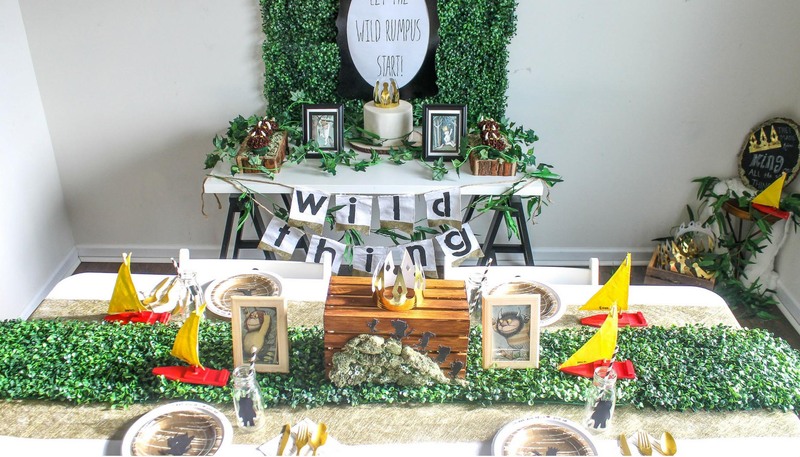 Our DIY Wood Sign was the main decor at our crowning station; where each guest could be crowned king of the wild things. And our DIY Party Banner added the perfect touch to our scrumptious dessert table. Make sure to head over to Oriental Trading Fun365 to see our full Where the Wild Things Are party and let the wild rumpus start!